A new opportunity for home ownership behind the 24 hour Guard Gated Community of Spring Isle in Avalon Park has arrived. 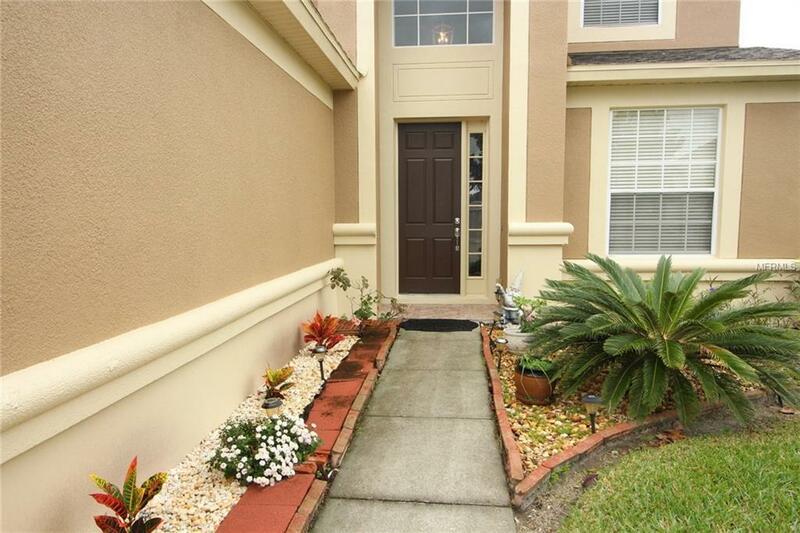 You are welcomed by a 2 story foyer and formal dining to the right for entertaining family and friends. 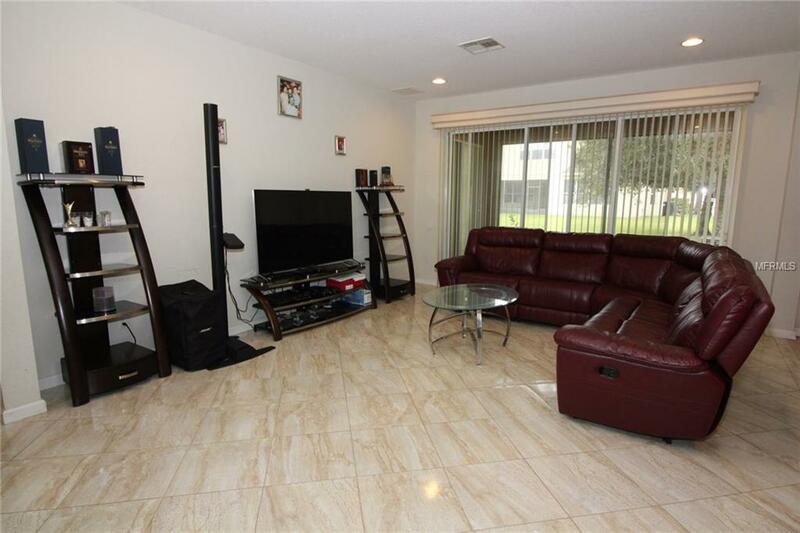 As you move further into the home you find a spacious family room that extends to the outdoors through the triple slider access that opens to the tiled and screen enclosed lanai. The kitchen is finished with stainless steel appliances, decorative glass back splash, 42 inch cabinets, raised breakfast bar & separate nook. The added bonus of a powder bath to accommodate guests & storage under the stairs should not be missed! 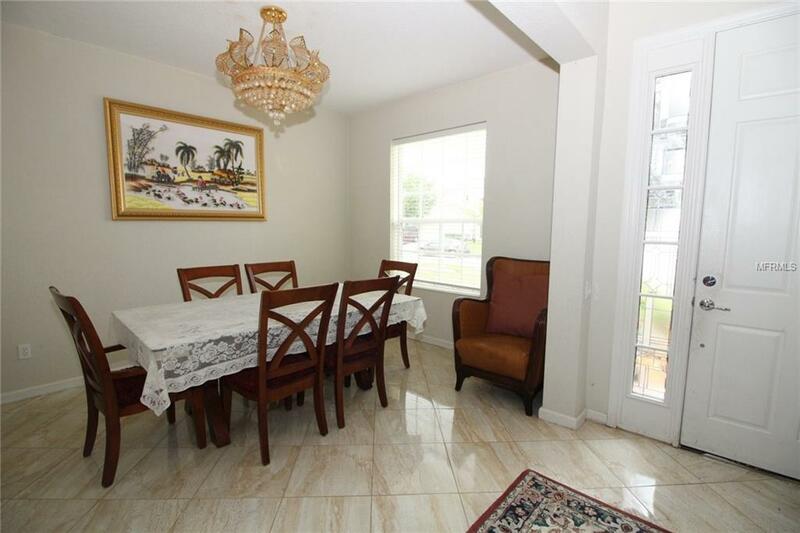 Master retreat is located on the first floor, with direct access to the lanai and rear yard. The suite is completed with a bathroom boasting dual sinks, soaking tub, separate shower, and massive walk in closet. The 2nd floor is set up with 2 wings of secondary bedrooms, separated by a game room that is enclosed by double doors! The landing area has plenty of room to create a tech center. Each wing holds 2 bedrooms with a bathroom in the middle. Community features include: 24 hour guard gated entrance, community pool, clubhouse, playground, yard maintenance & dog walk park! 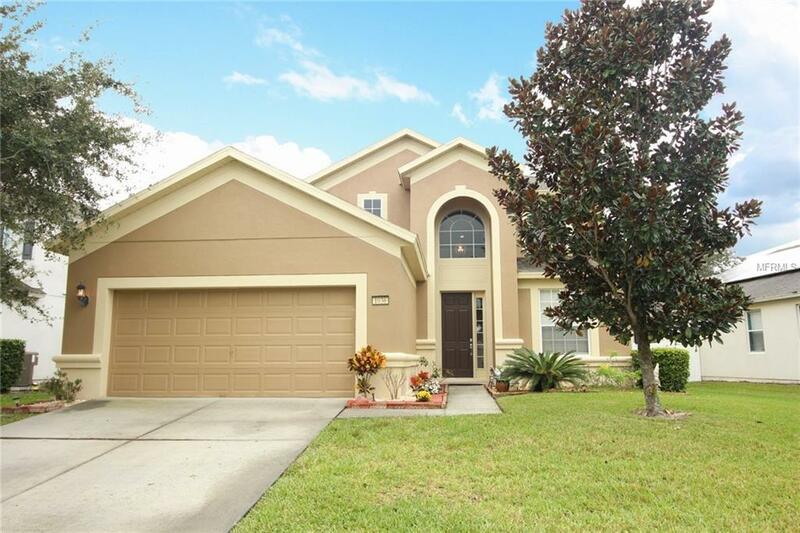 Conveniently located to shopping, restaurants, entertainment, top rated schools, UCF, Avalon Park, Waterford Lakes, Siemens, Lockheed, and major toll roads 417,408, & 528. Schedule your private tour today! Additional Lease Restrictions Please Reach Out To The Hoa Management Team To Confirm All information.